hd00:34Swimming crab (Macropipus holsatus). he whole crab is covered with green algae. 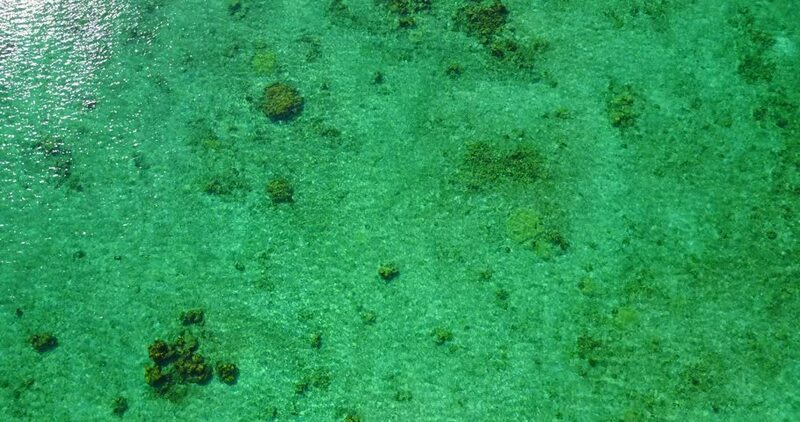 Underwater landscape. Black Sea. hd00:10Aerial view of turquoise water with stones in the background on an beach at Greece.